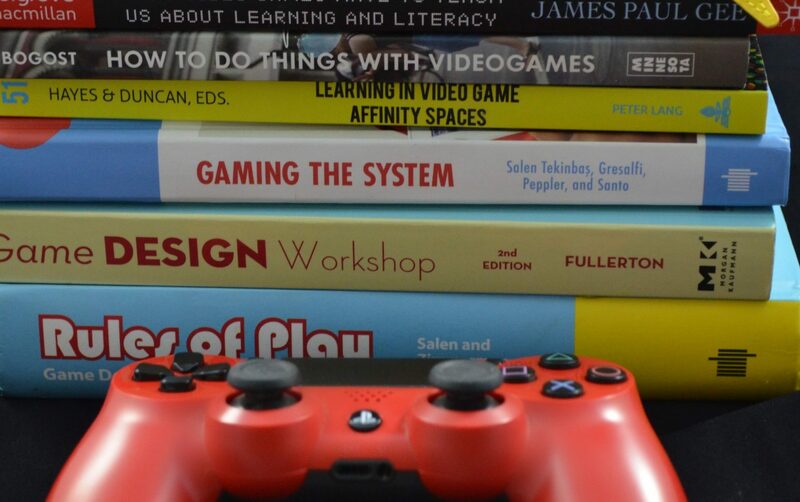 In my teaching, I seek to promote critical thinking about games, digital media, and teaching and learning. I teach courses about the ways and reasons people play and communities form, such as Players, Gamers, and Game Cultures. I also teach design courses (presently in the form of a practicum on Twine), and Theory and Criticism, aimed at developing students’ understanding of how to critically play and write about games. Another passion of mine is teaching about serious games, such as my co-taught class entitled Understanding Games for Impact, a class for the Center for Games and Impact, in which we designed the syllabus from the ground up to include a number of topic around games, including the fundamentals of games and their design, the social contexts of games, and how they can be used in a variety of settings. I’m happy to share a copy of the syllabus or talk about my teaching more generally- just reach out!